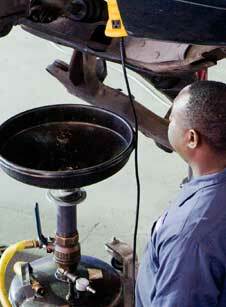 Trust AAMCO South Tampa, FL to maintain your car, truck or SUV with our full service oil, lube & filter change. 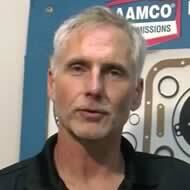 At AAMCO South Tampa, FL, we know scheduled maintenance is essential to ensure your car runs great for years to come. An oil, lube and filter change is at the top of any good techs must-do list. This is the single most important thing you should do for your car, truck or SUV on a regular basis.